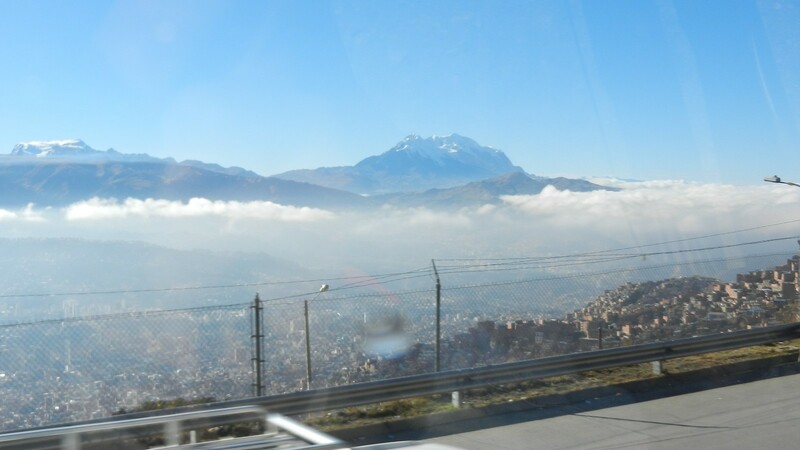 This entry was posted in Bolivia and tagged fit and active, grandmas, handball, healthy by Rosanna. Bookmark the permalink. Hi Rosanna, i’m curious about the handball in el alto, do you know where can i find it? Sorry, I don’t know. Perhaps you can search for some community organizations and they might be able to help you.